Showing results by author "E. M. Kokie"
Seventeen-year-old Matt Foster thought that if he could only get his hands on his brother’s stuff from Iraq, he’d be able to make sense of his death. He wasn’t expecting T. J.’s personal effects to raise even more questions about his life. Now, even if it means pushing his dad over the edge...even if it means losing his best friend...even if it means getting expelled from school...Matt will do whatever it takes to find out the truth about his brother’s past. 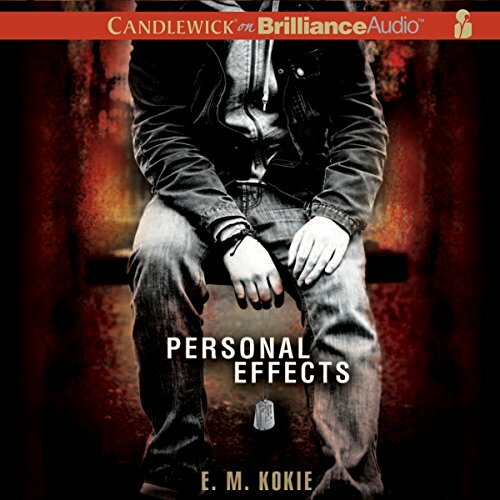 With compassion, humor, and a compelling narrative voice, E. M. Kokie explores grief and self-discovery in this powerful first novel.